I need a tough outer glove for landscape gardening. Although these are not water/showerproof, they fit perfectly and last well too. I have to handle broken glass in my work and these gloves alow me to do so with confidence. 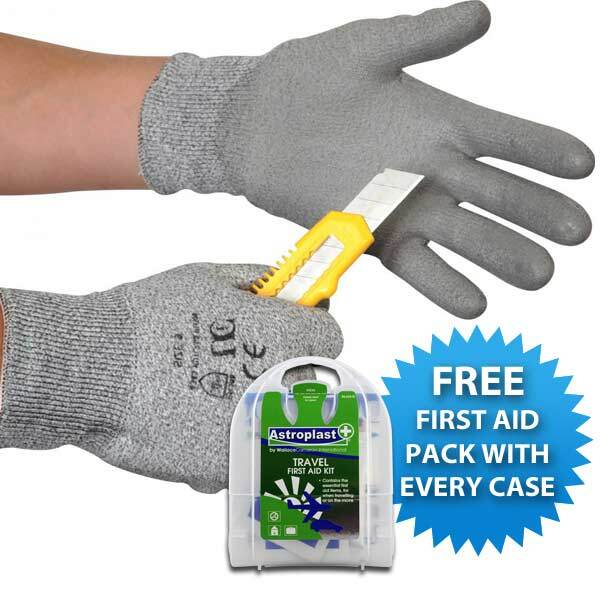 Excellent gloves for use with stanley knives. The gloves are used for metal detecting as they're strong yet flexible.